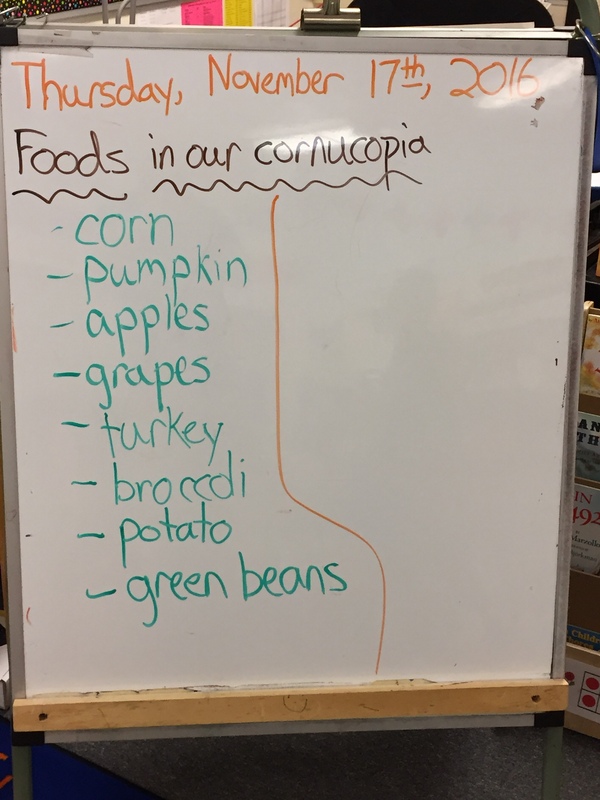 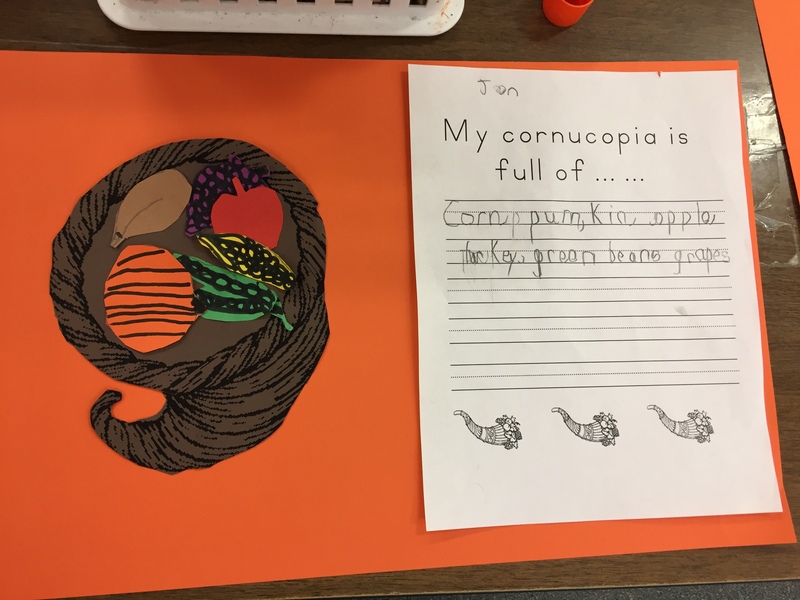 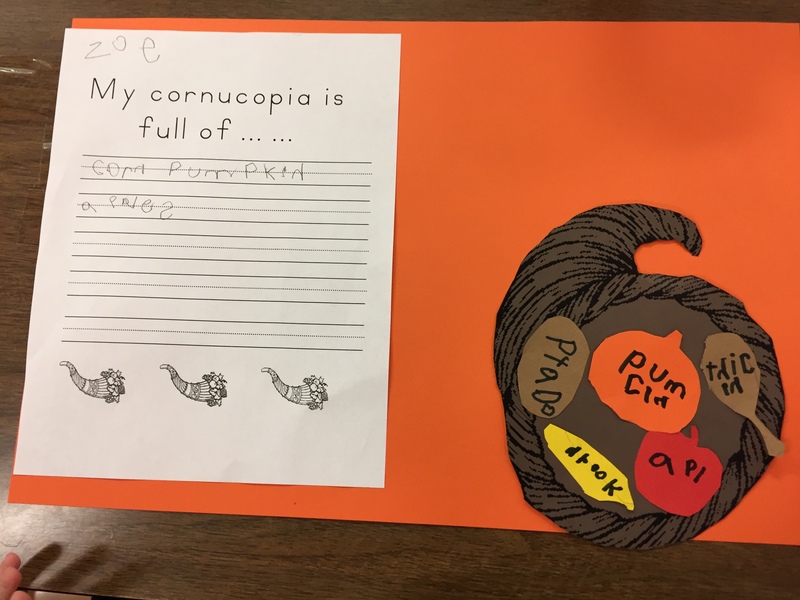 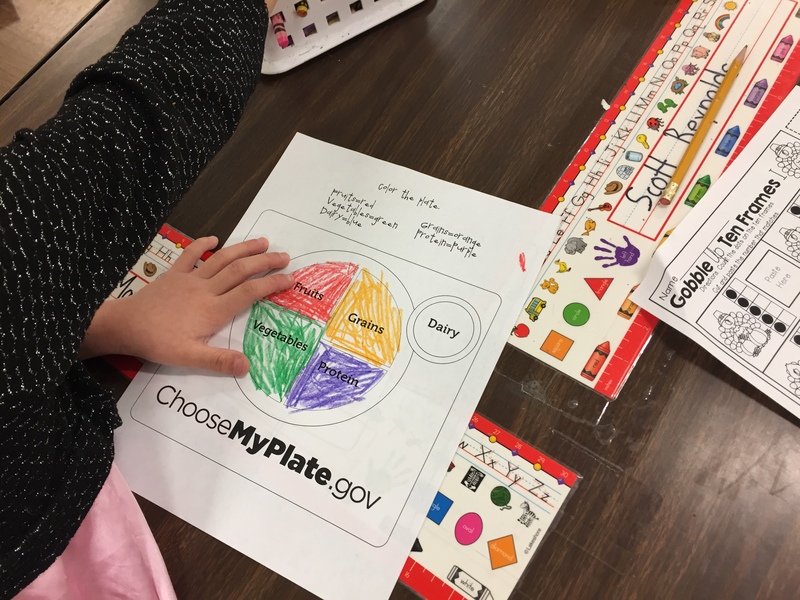 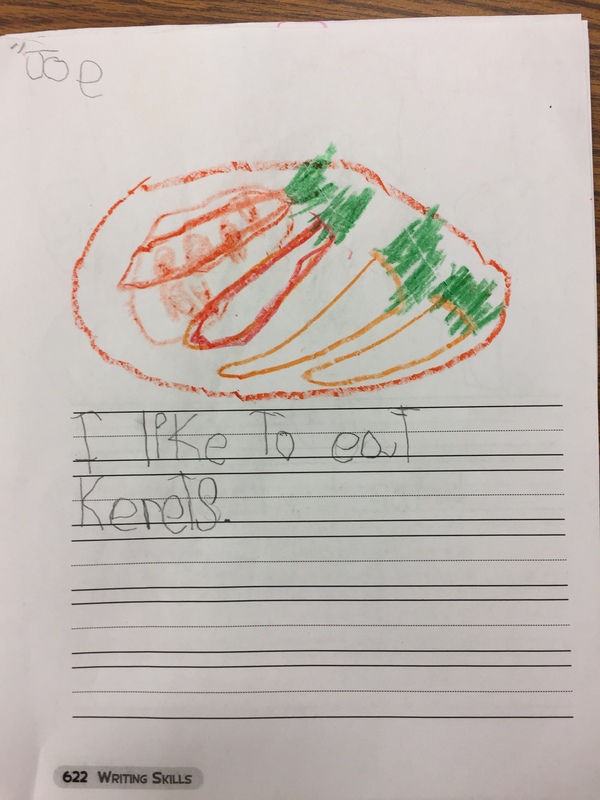 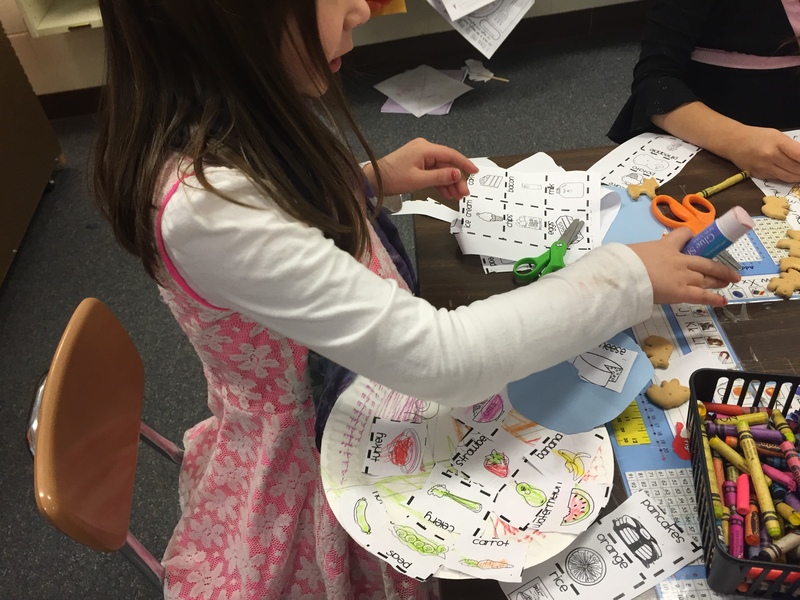 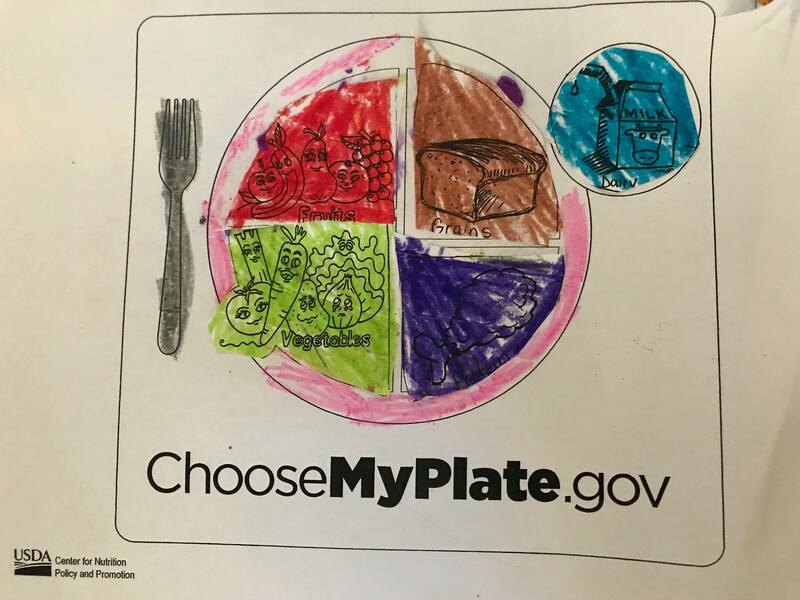 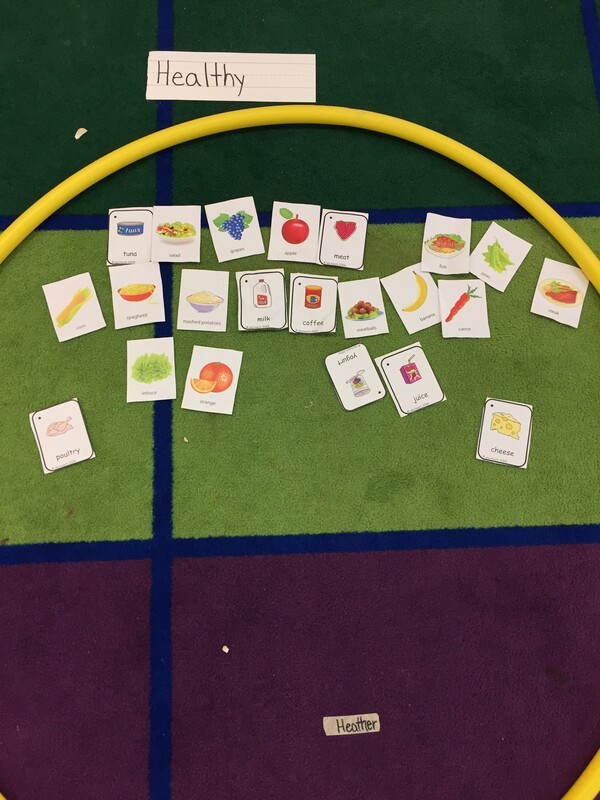 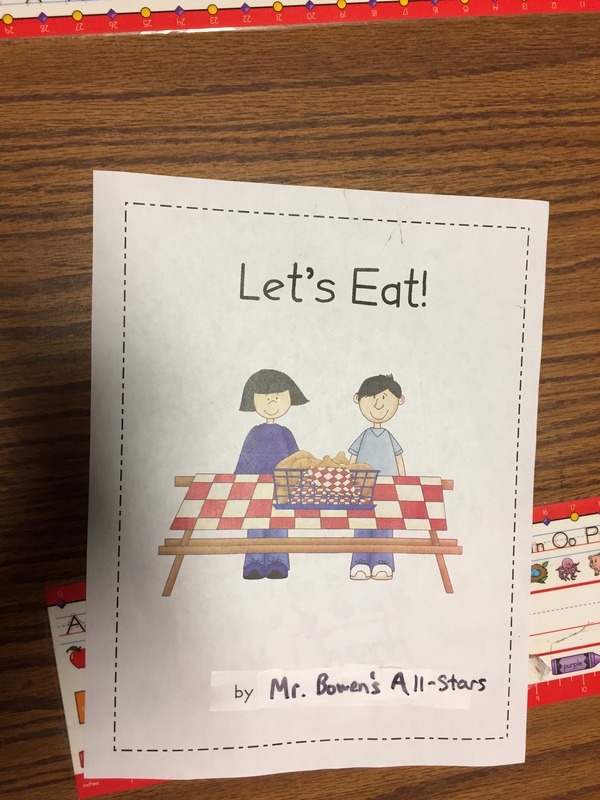 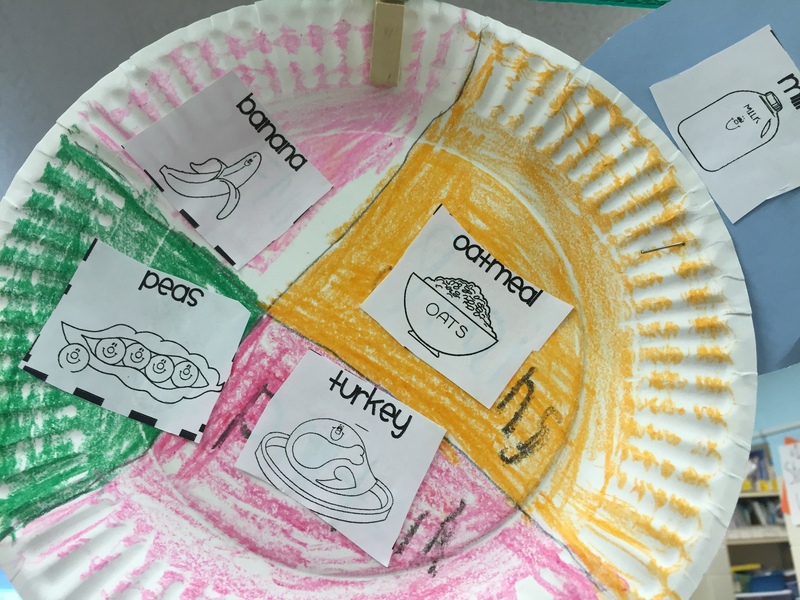 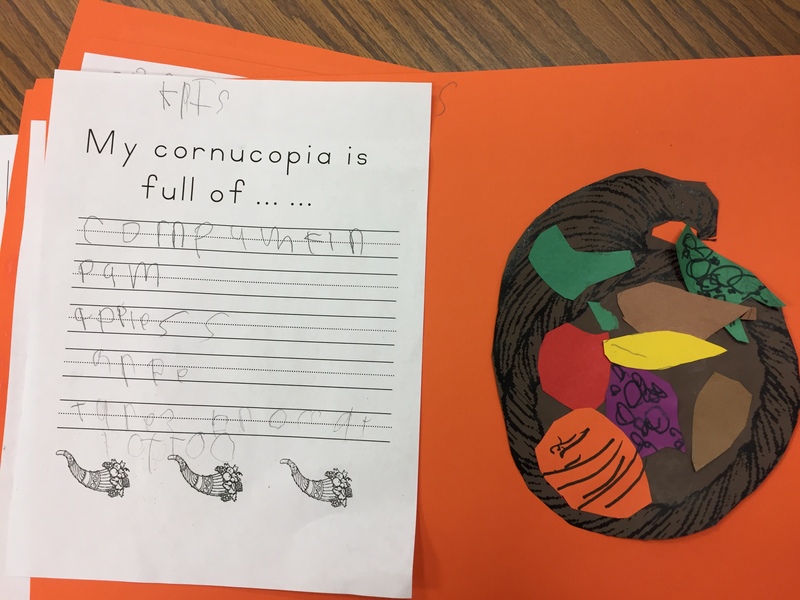 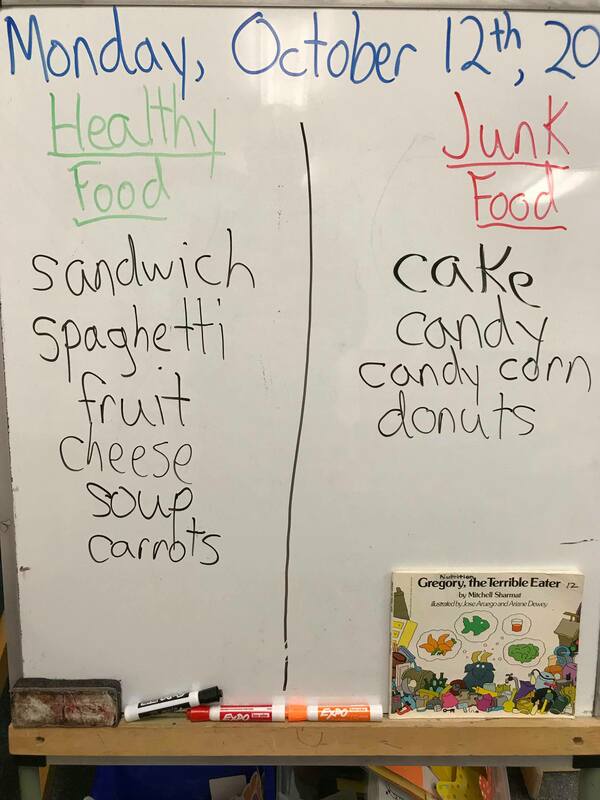 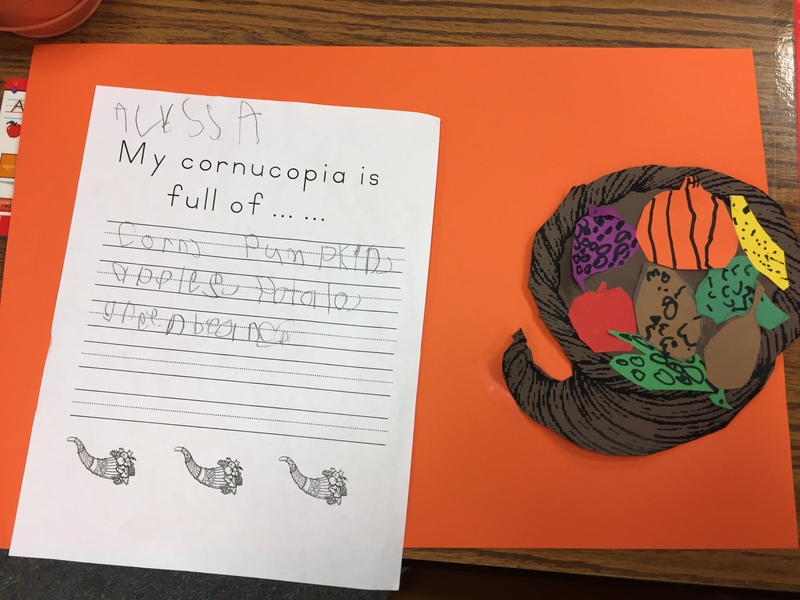 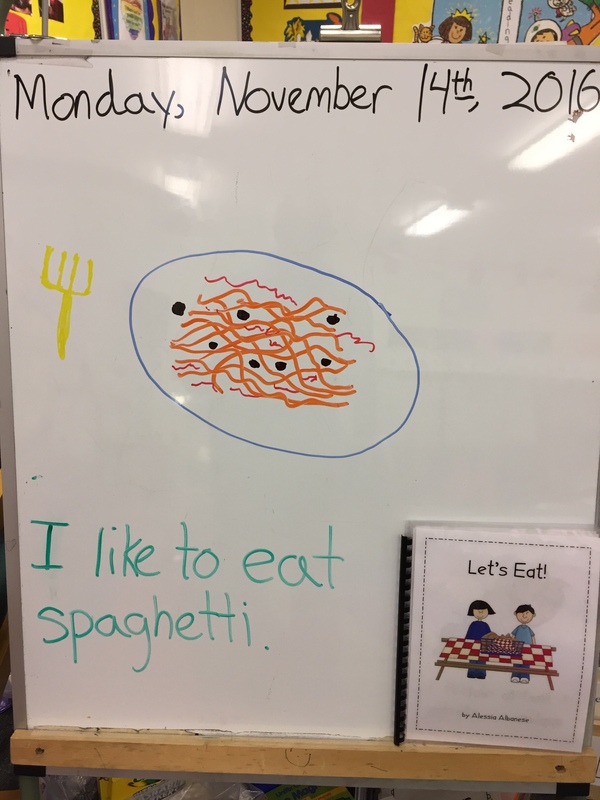 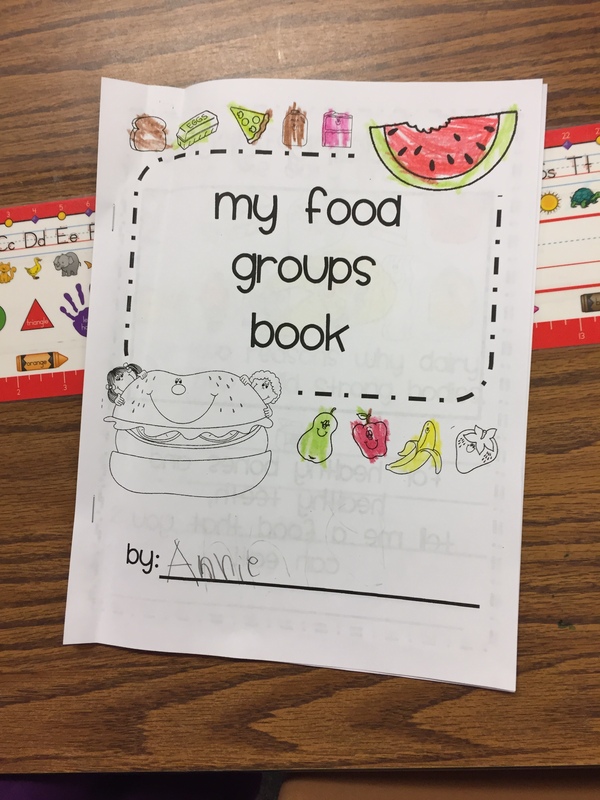 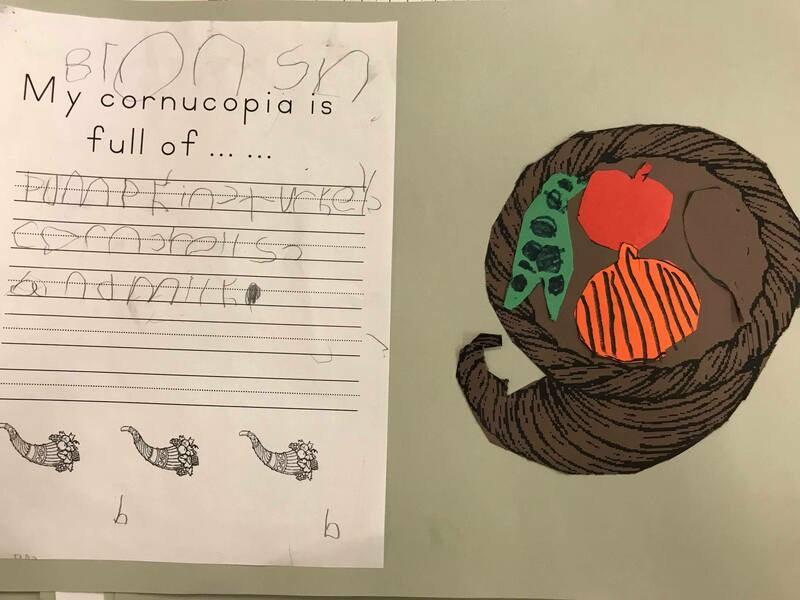 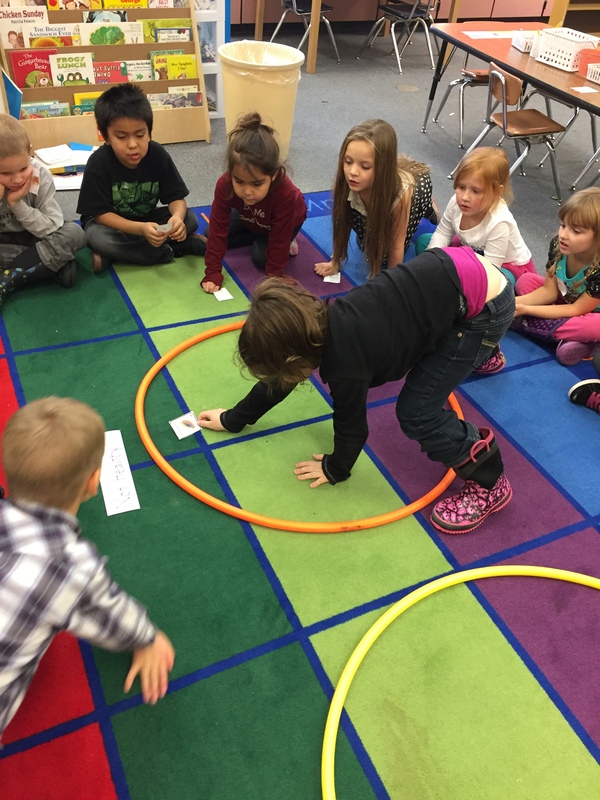 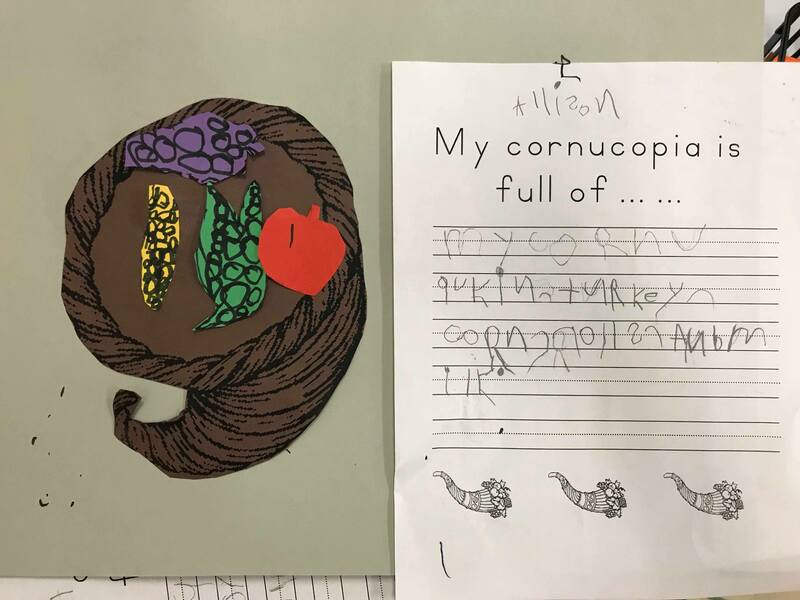 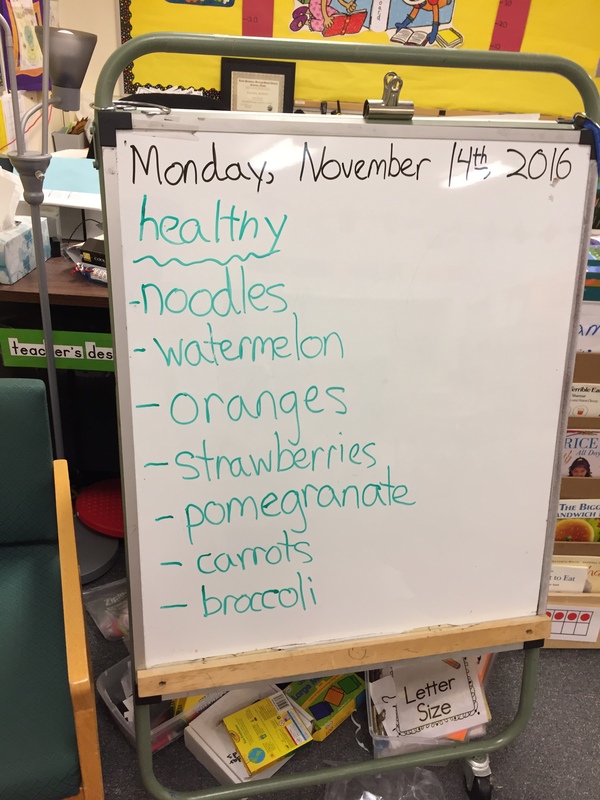 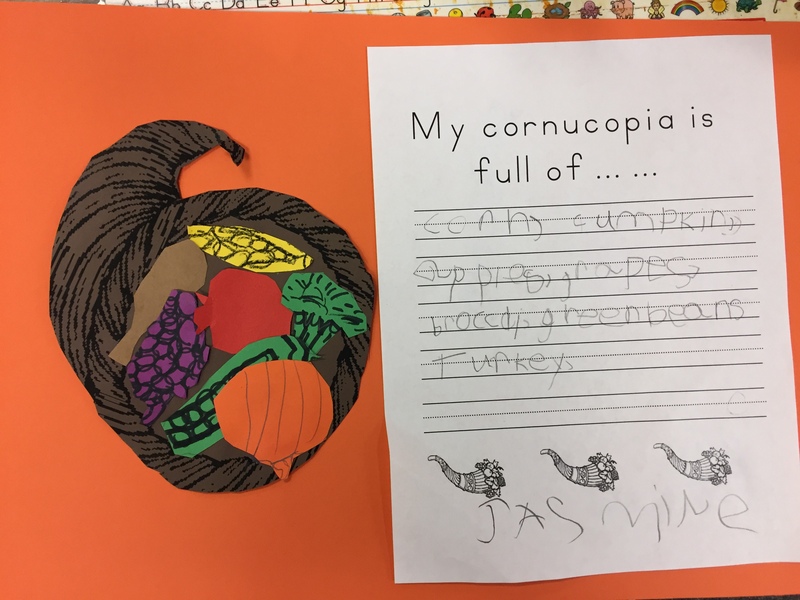 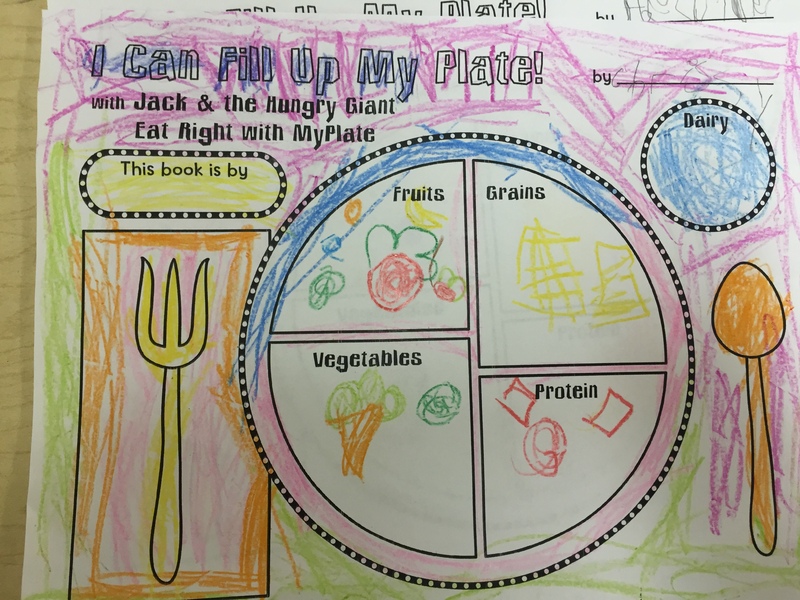 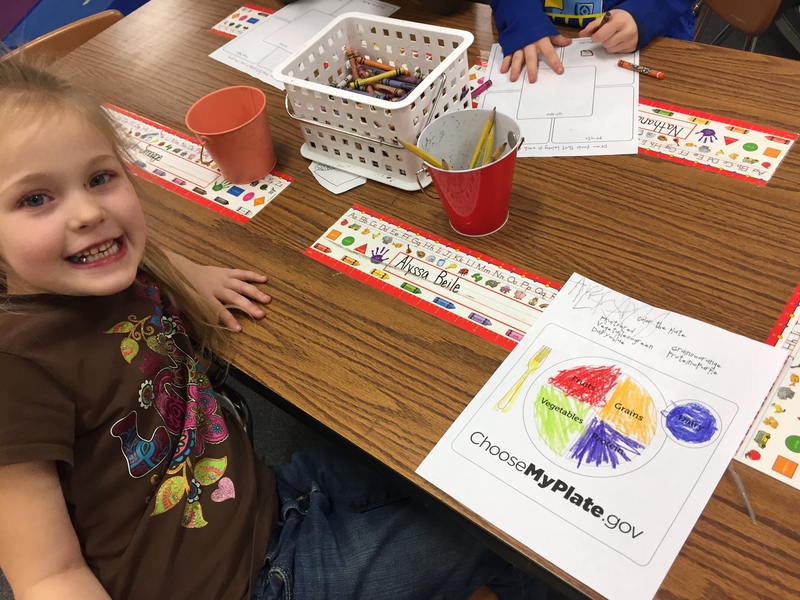 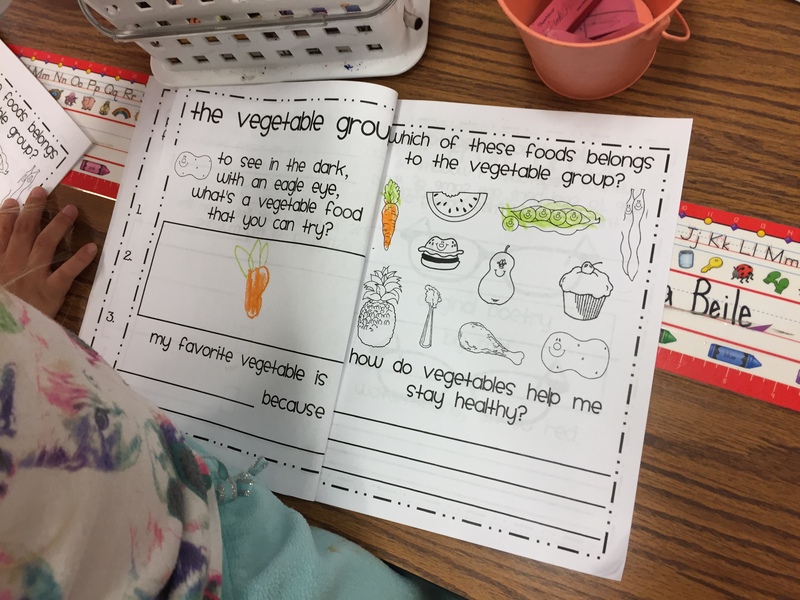 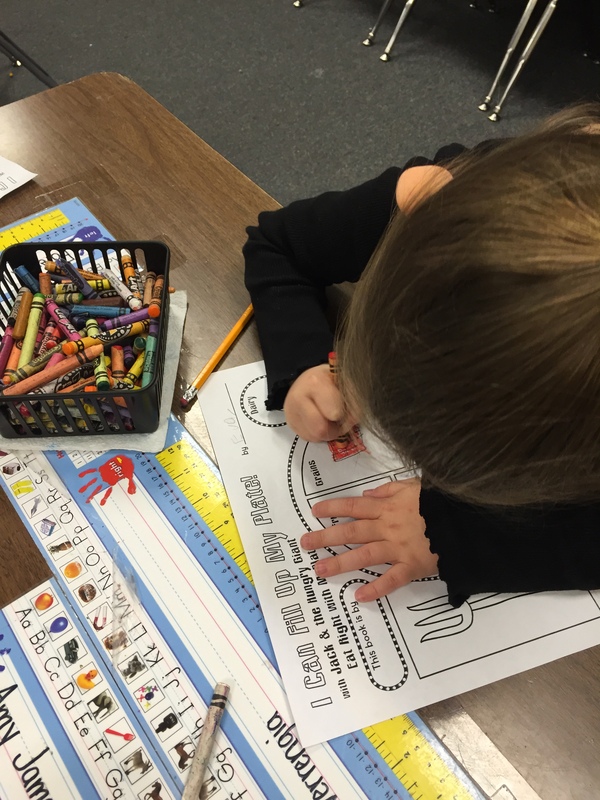 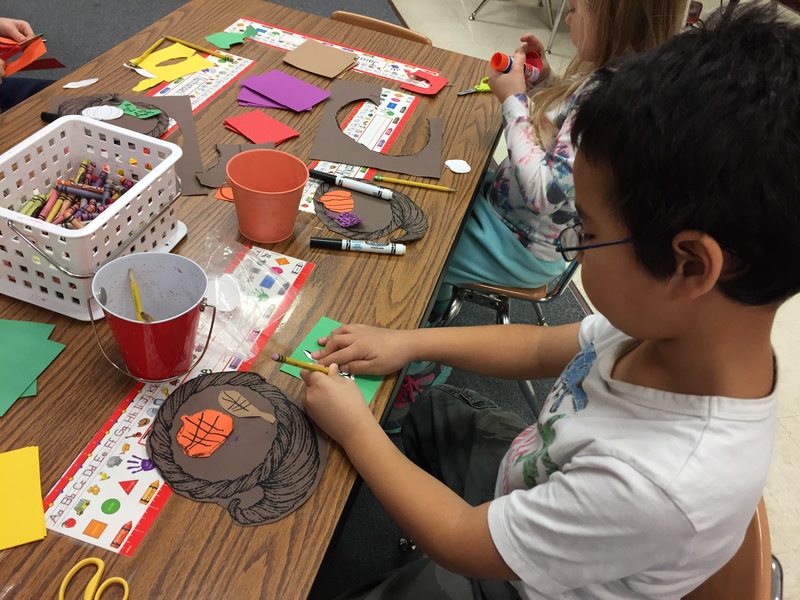 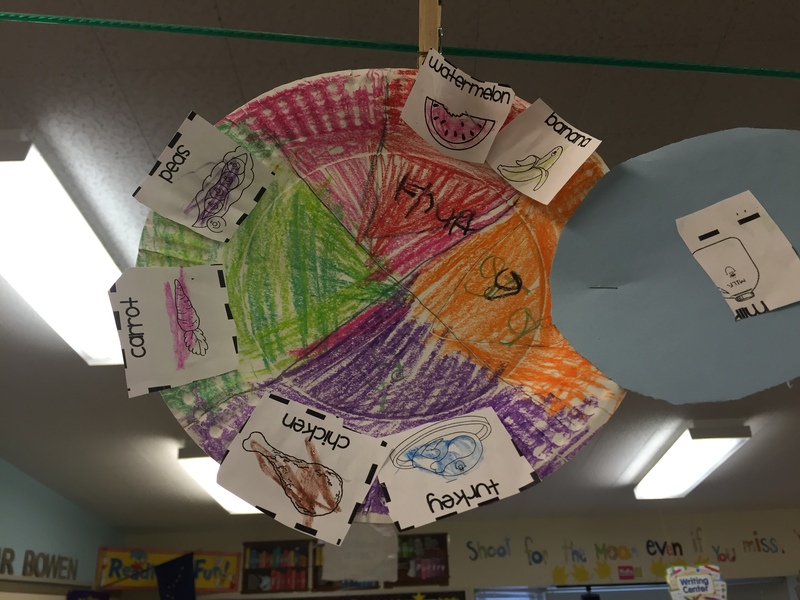 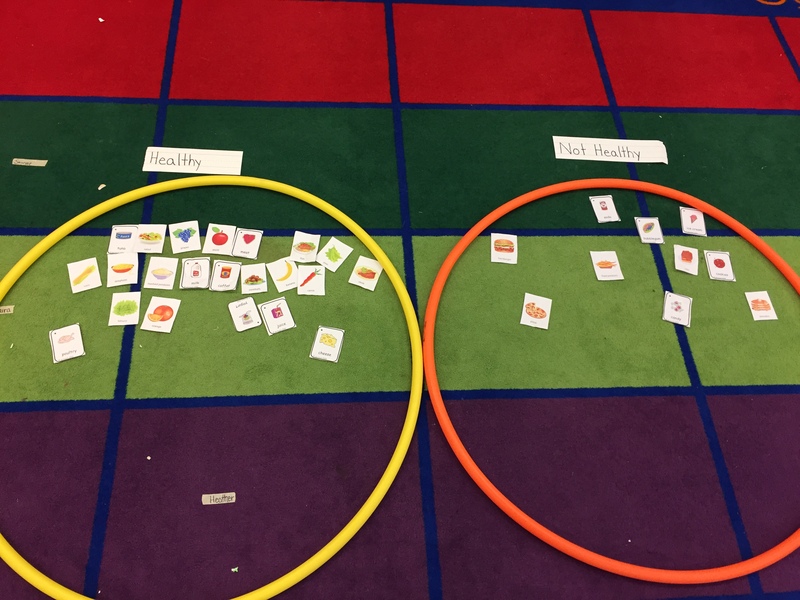 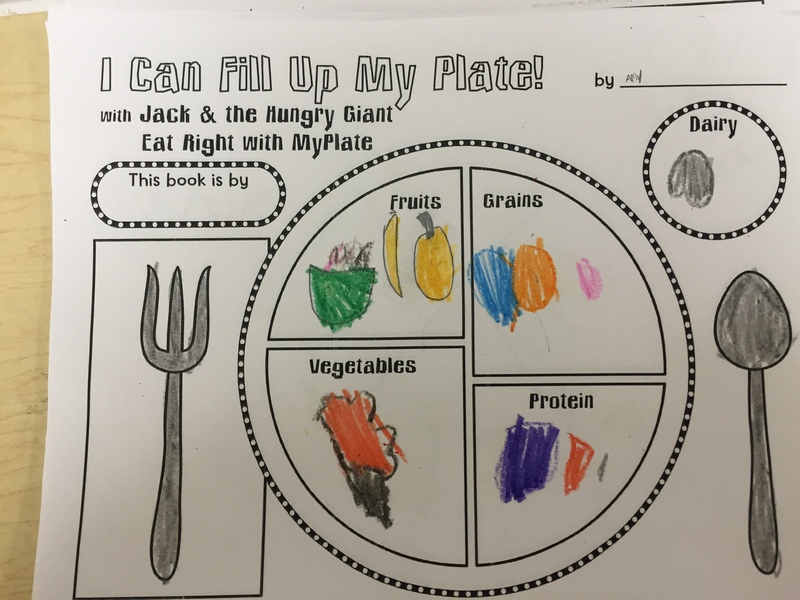 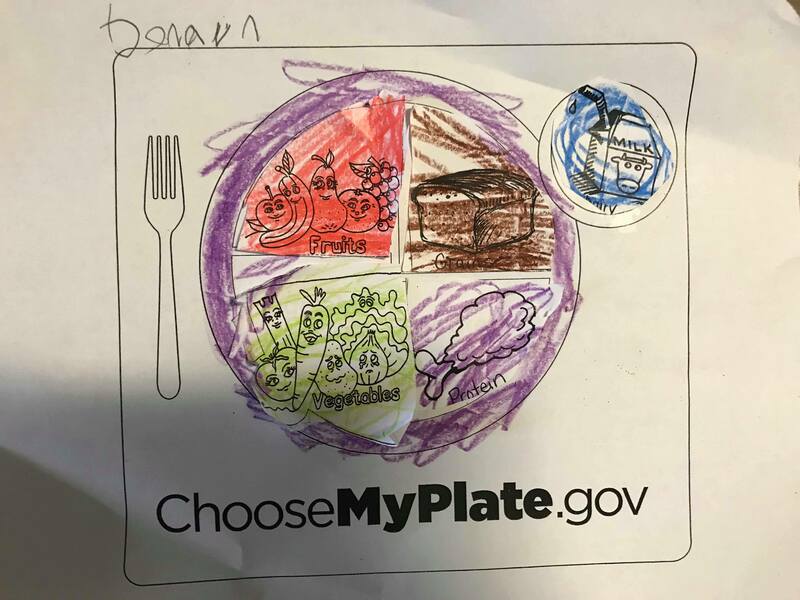 As Thanksgiving approaches we’ve been learning about food, food groups, and nutrition. 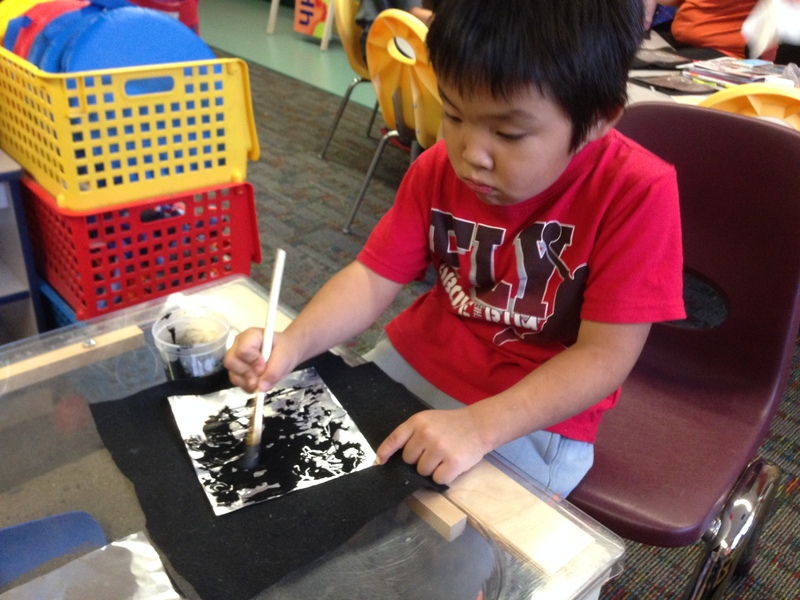 Our district’s itinerant art teacher came to visit our little village of Shaktoolik. 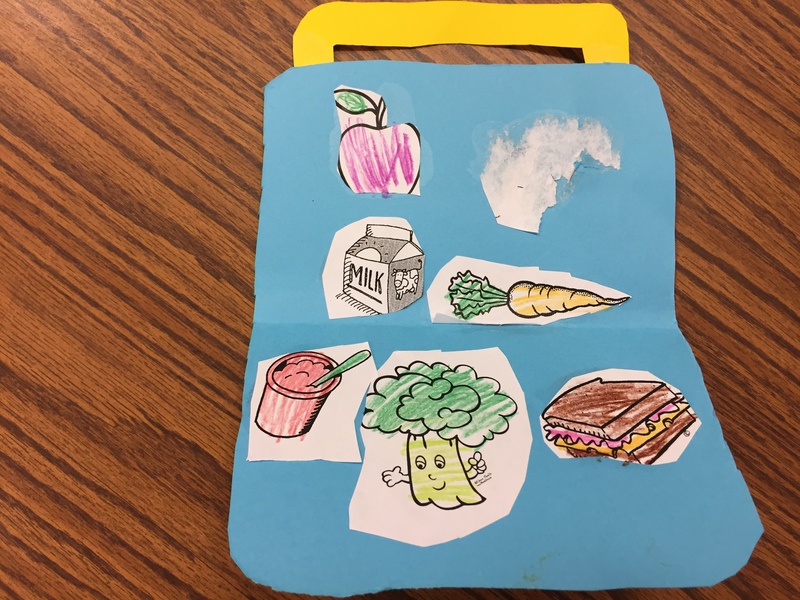 She talked about what kind of food we can find outside with our own hands when the store in the village is closed. 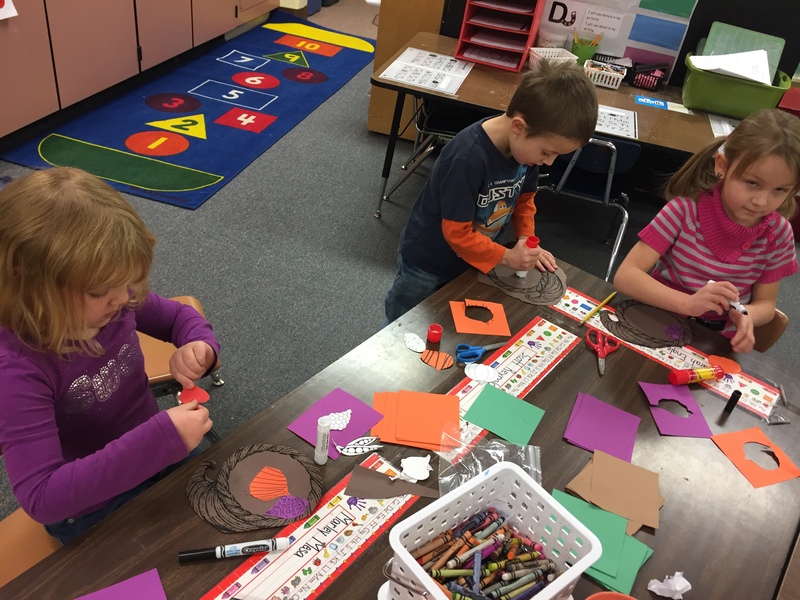 We talked about how we can hunt moose, go fishing, and shoot geese. 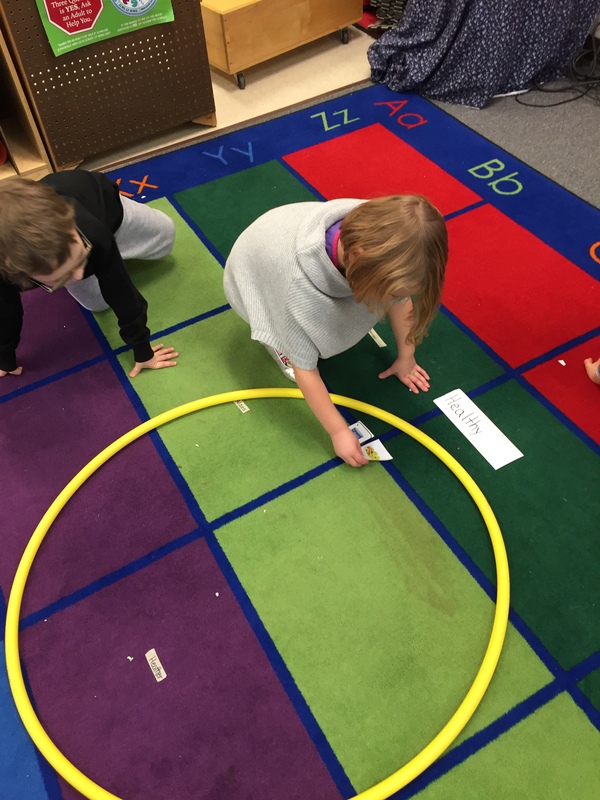 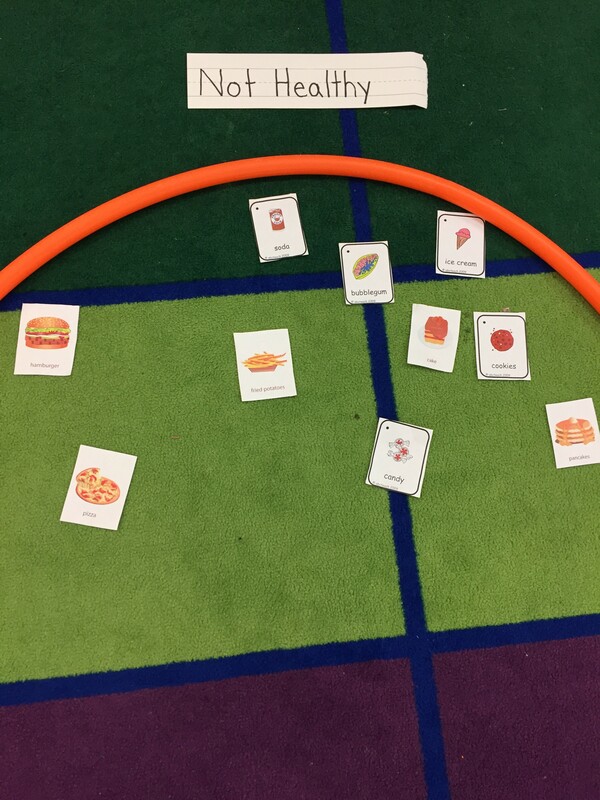 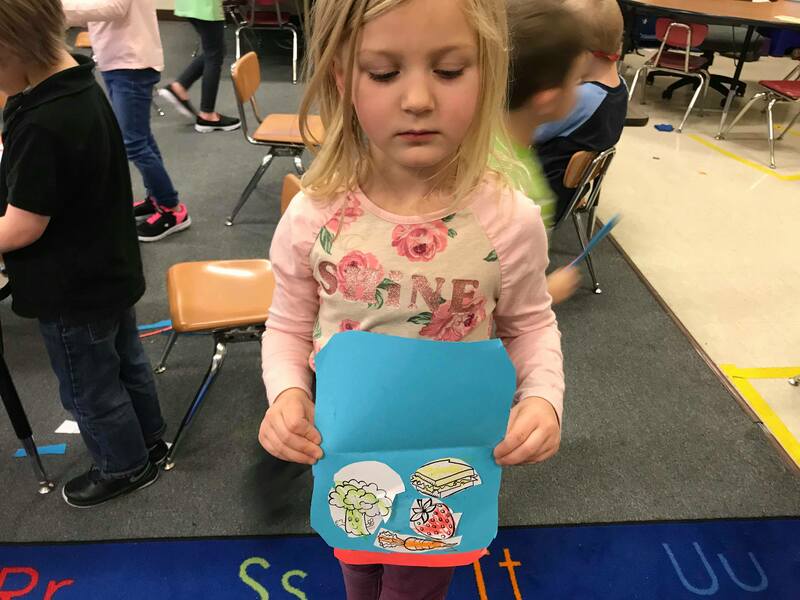 Students all learned that moose, fish, and geese, are all in the meat food groups. 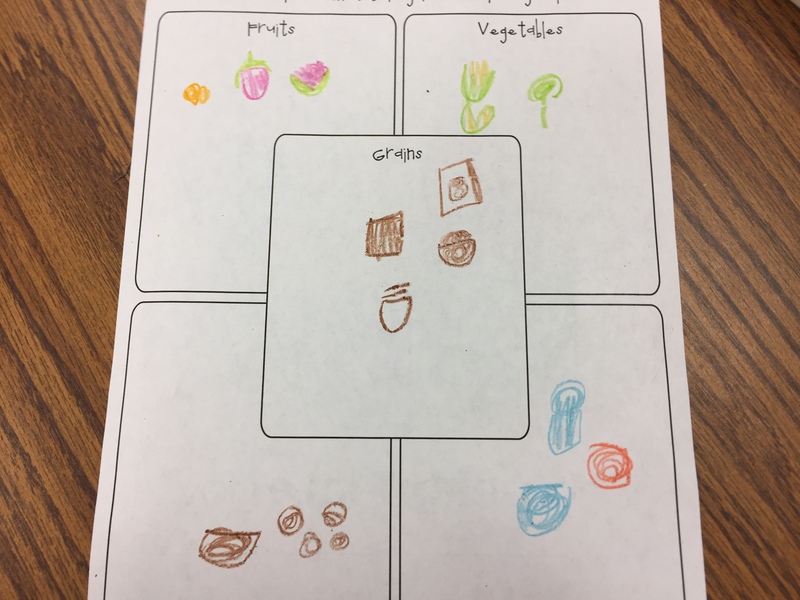 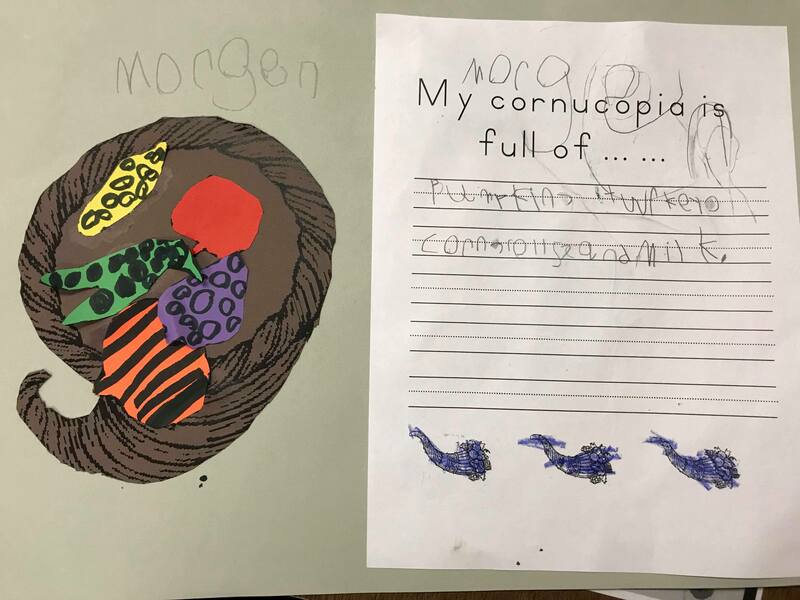 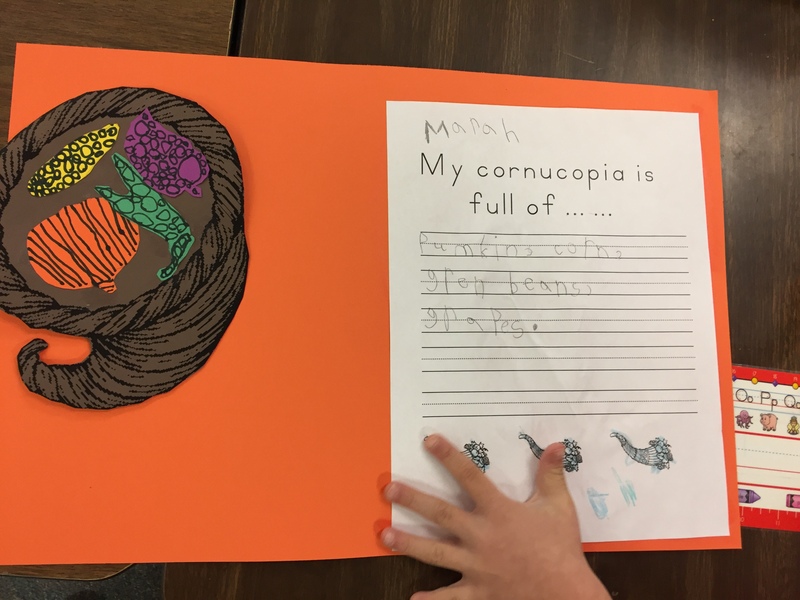 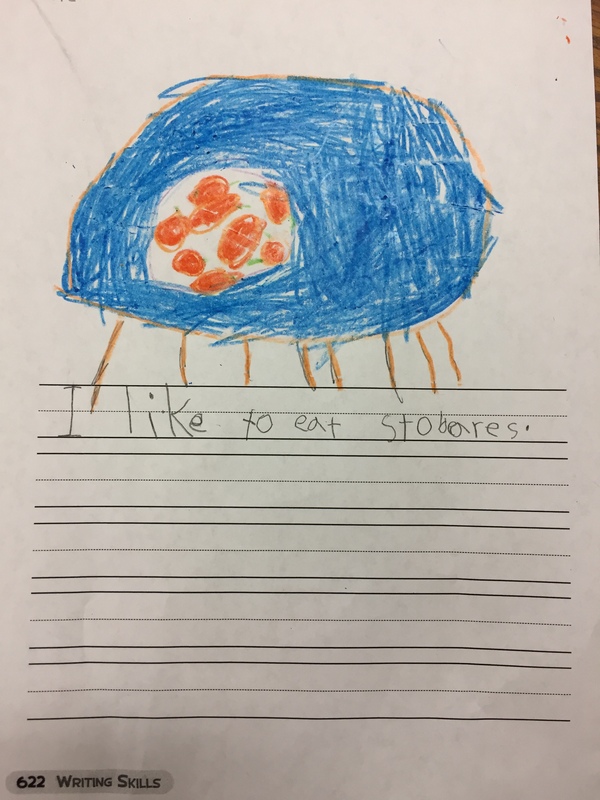 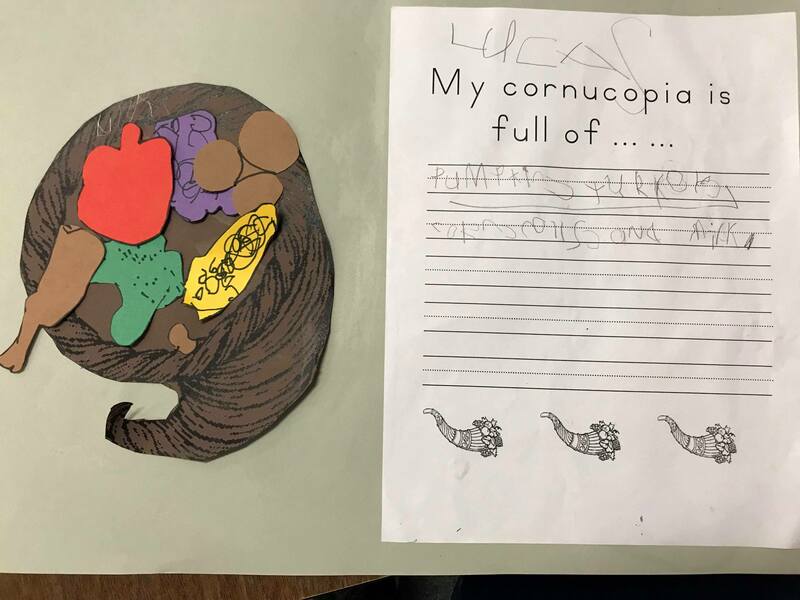 Many students also answered they can pick berries and learned that berries are in the fruits food group. 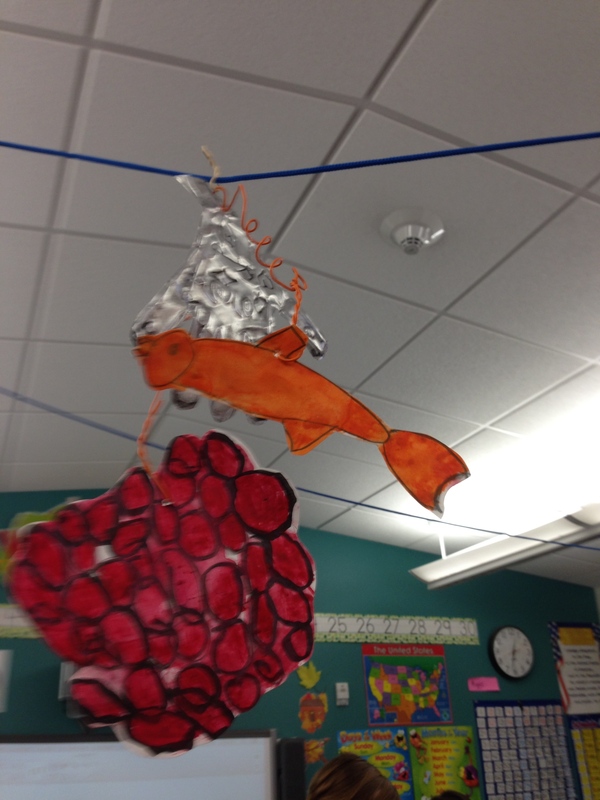 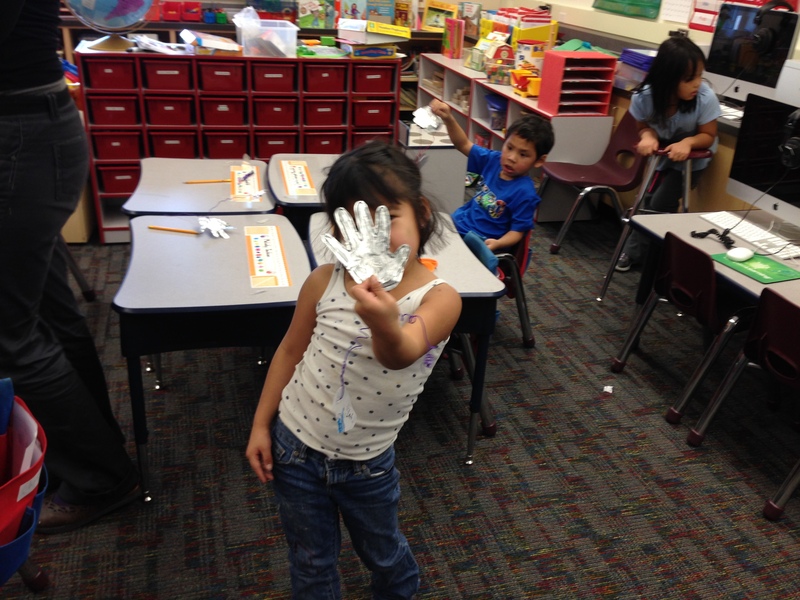 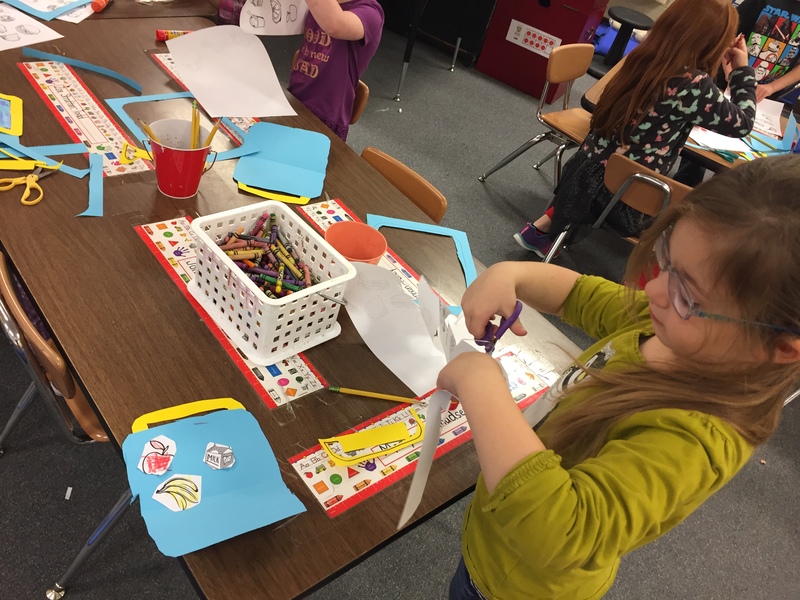 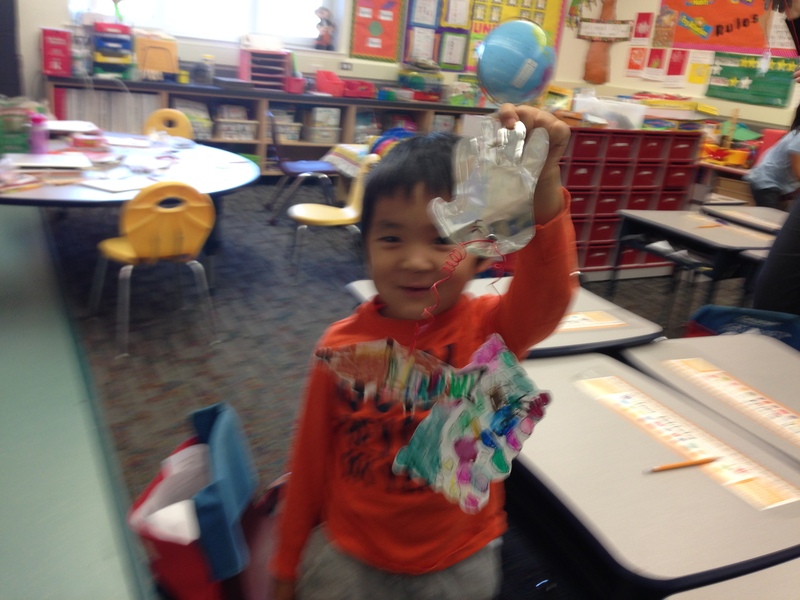 Then we started making hand mobiles that showed a few things we can get from the “store outside the door”. 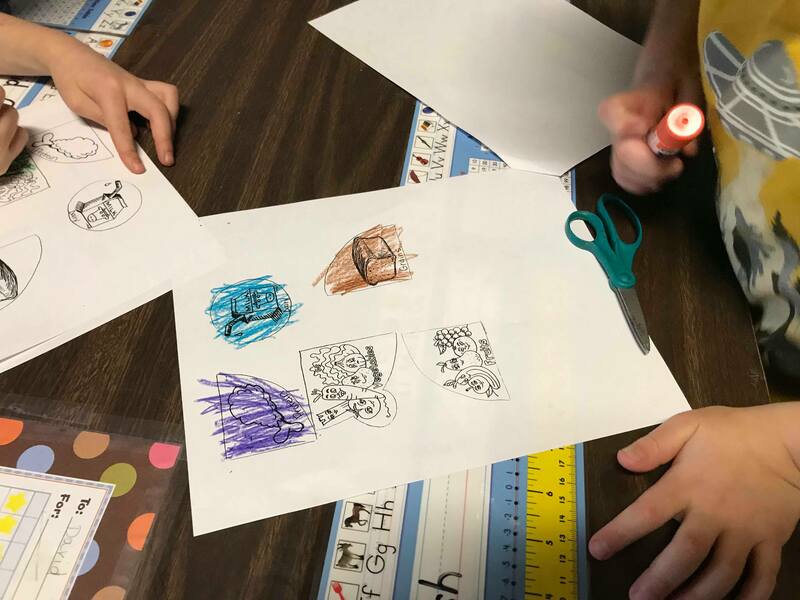 Students started by tracing their hand on a special soft metal and making designs on the hand, and then filling them in with a special ink that filled only into the cracks of the metal, and then we cut out the hand designs. 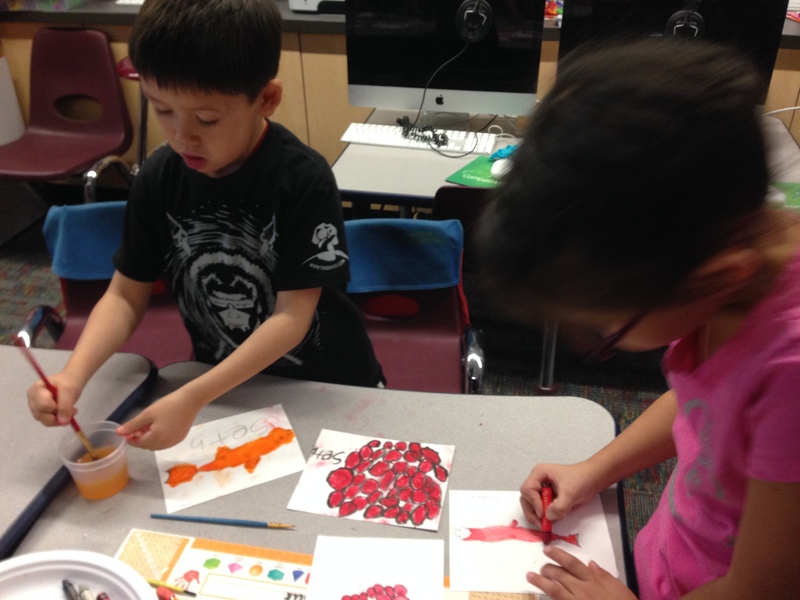 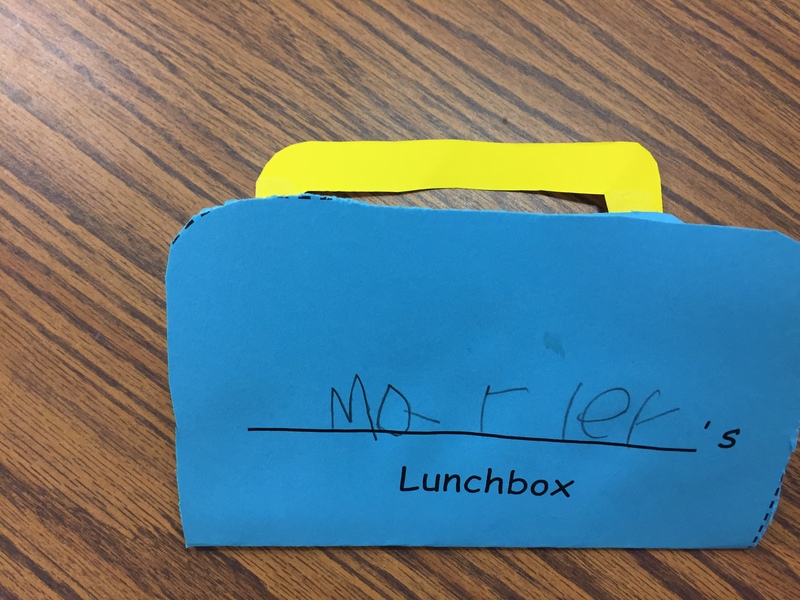 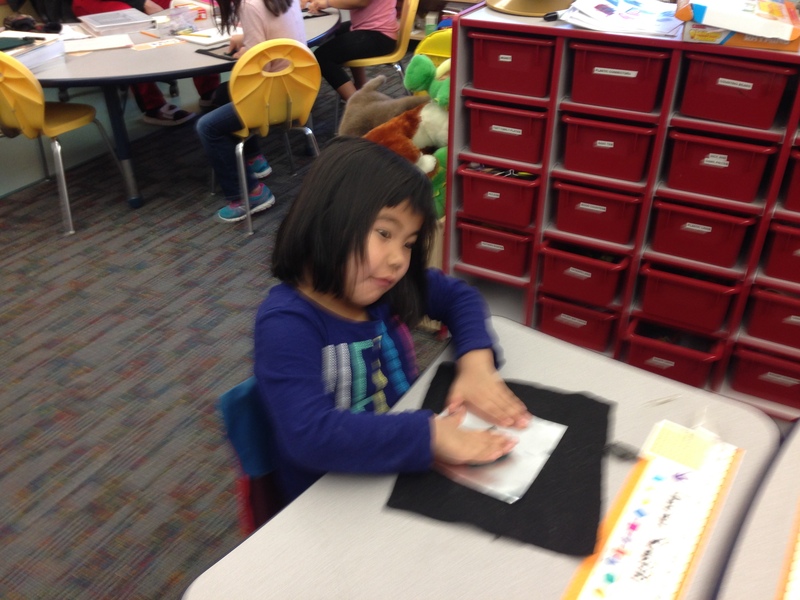 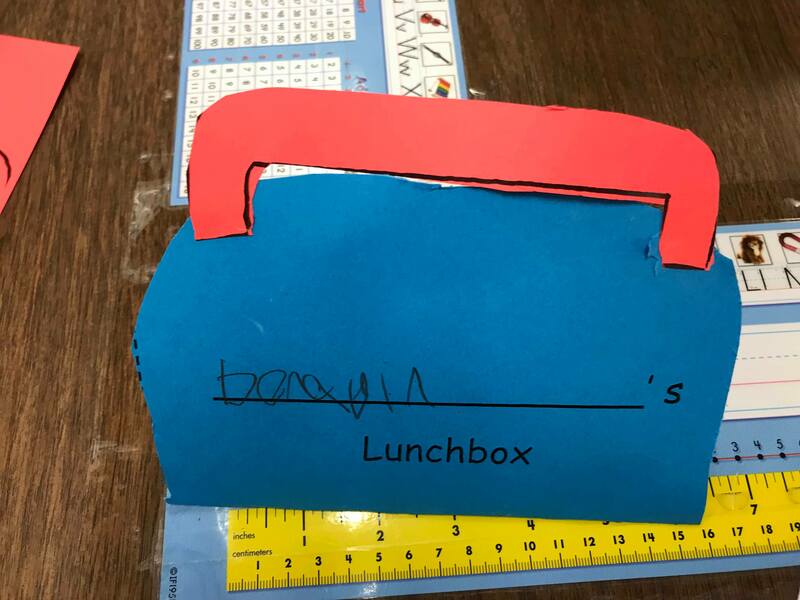 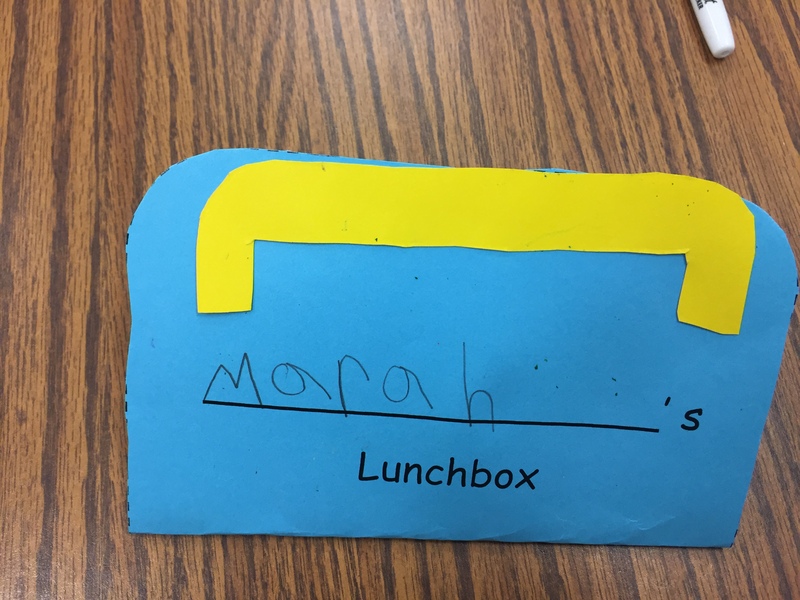 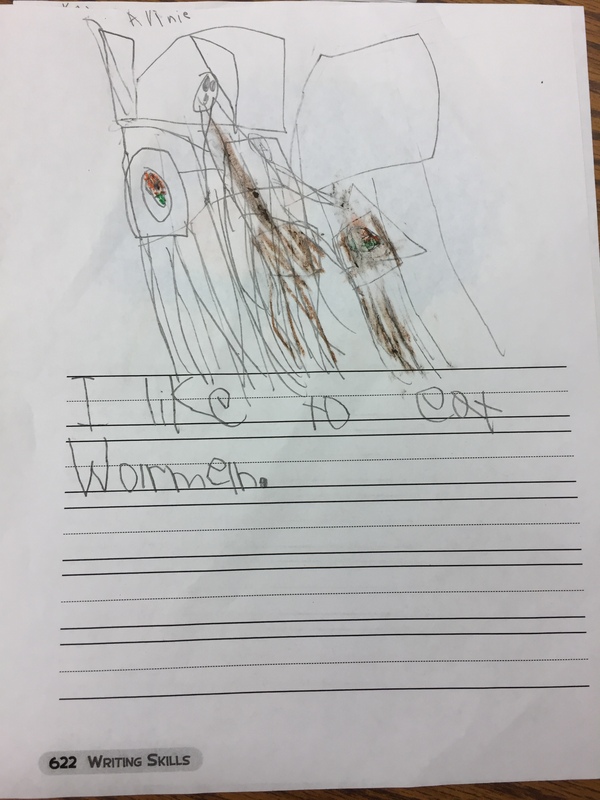 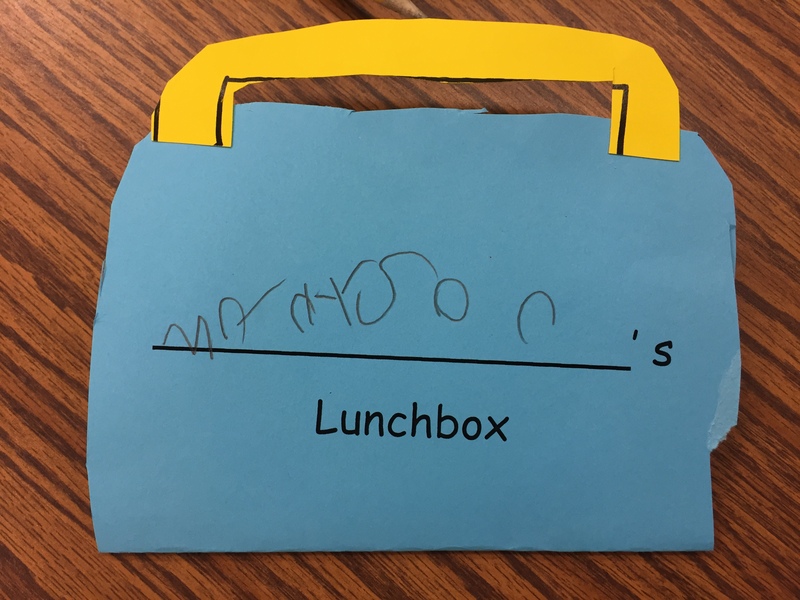 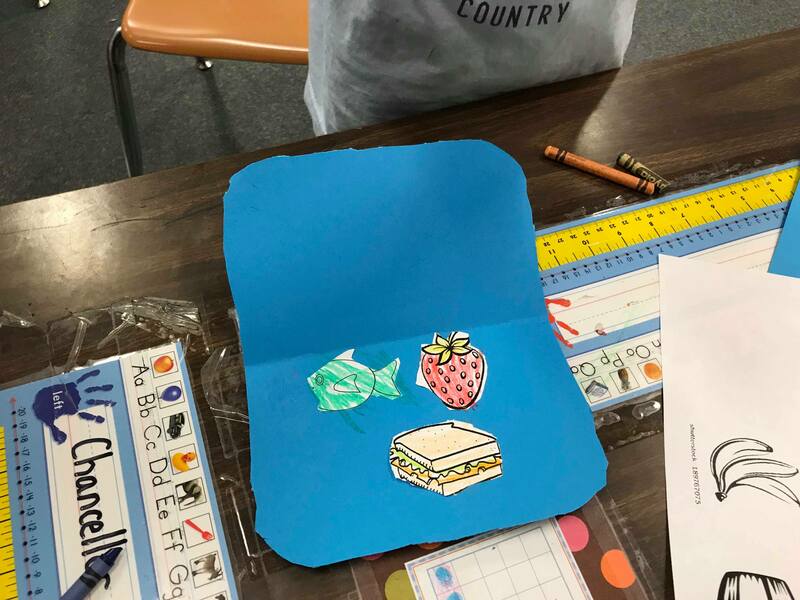 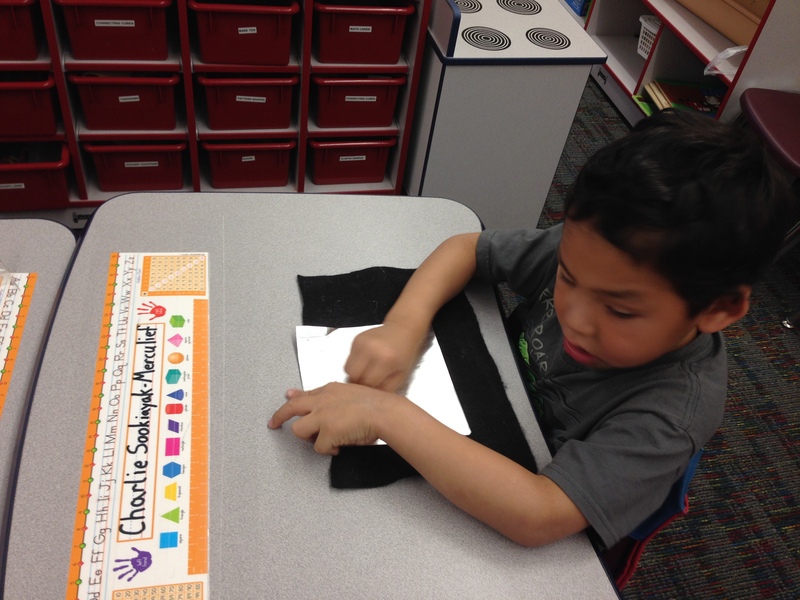 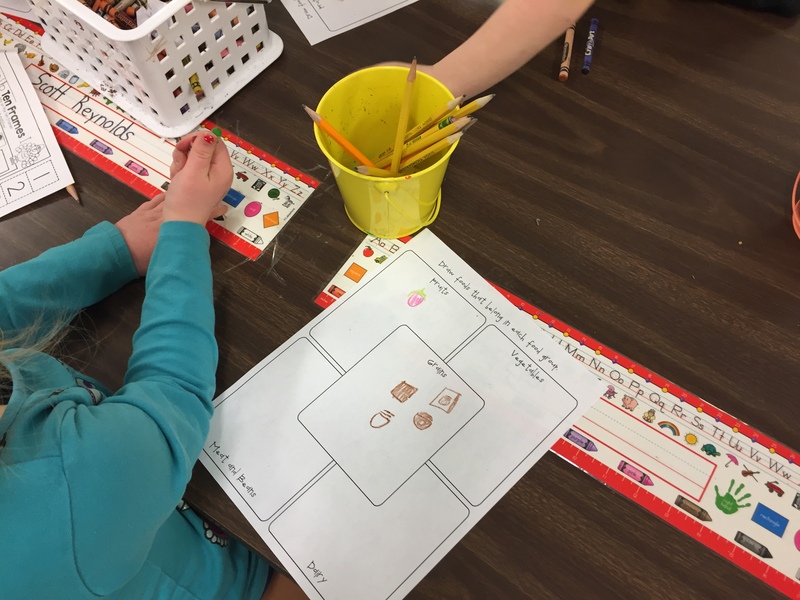 Then students drew two items that they could get with their own hands instead of buying it in the store. 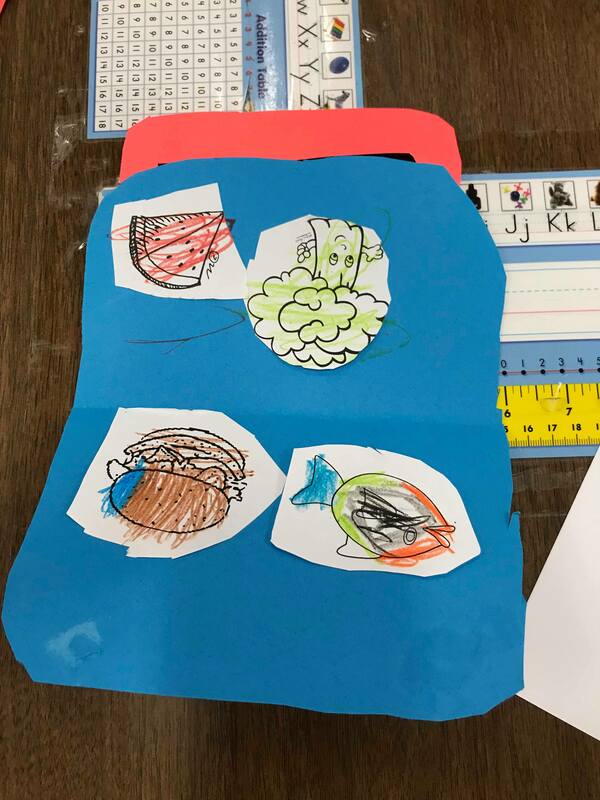 We picked berries and salmon fish. 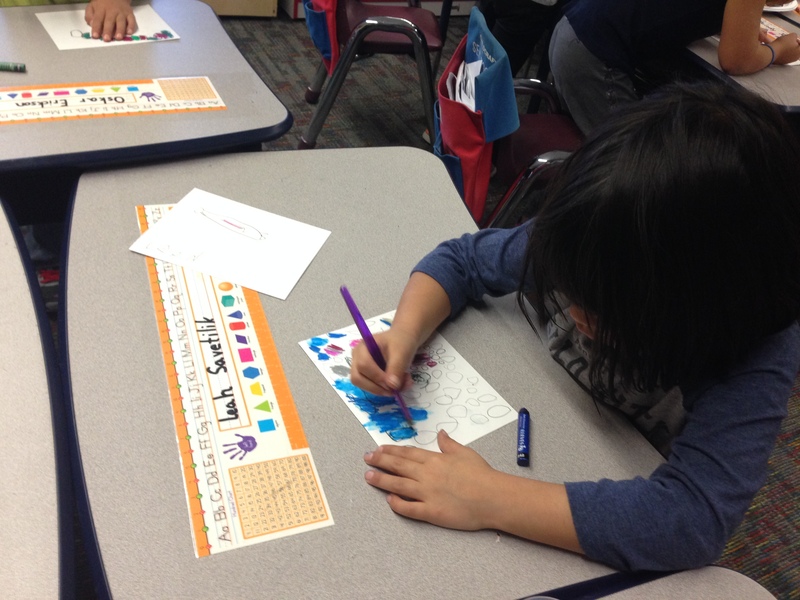 Children drew the designs in ink and then colored the images with special oil crayons that turned into paint when added with water. 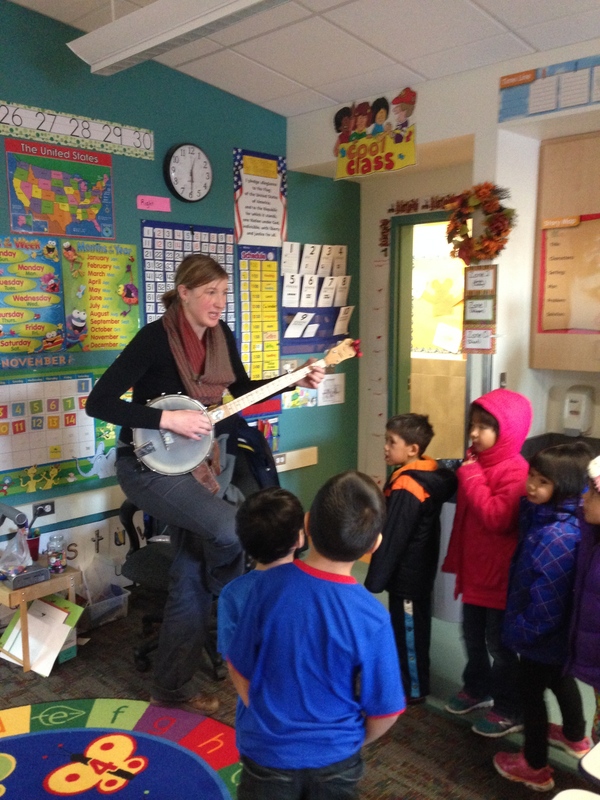 She finished her visit with singing a rendition of our favorite Raffi song “Apples and Bananas” and playing on her banjo! 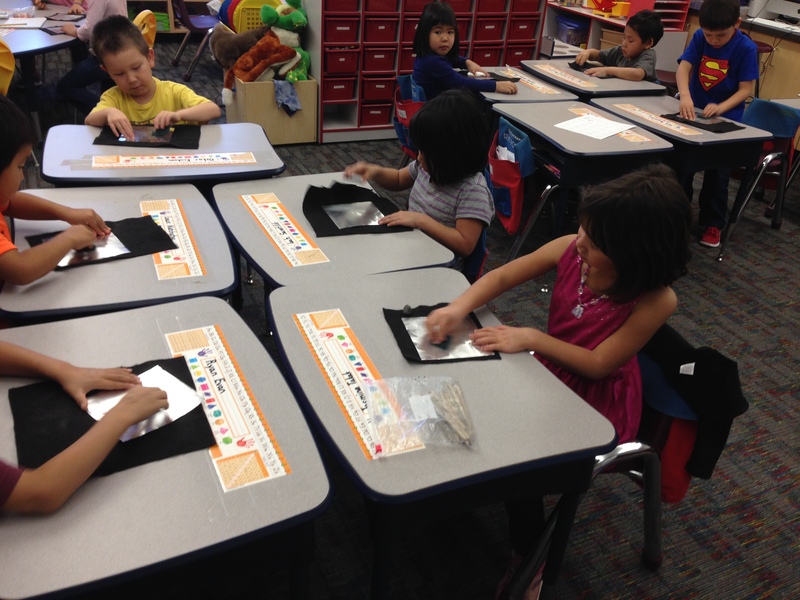 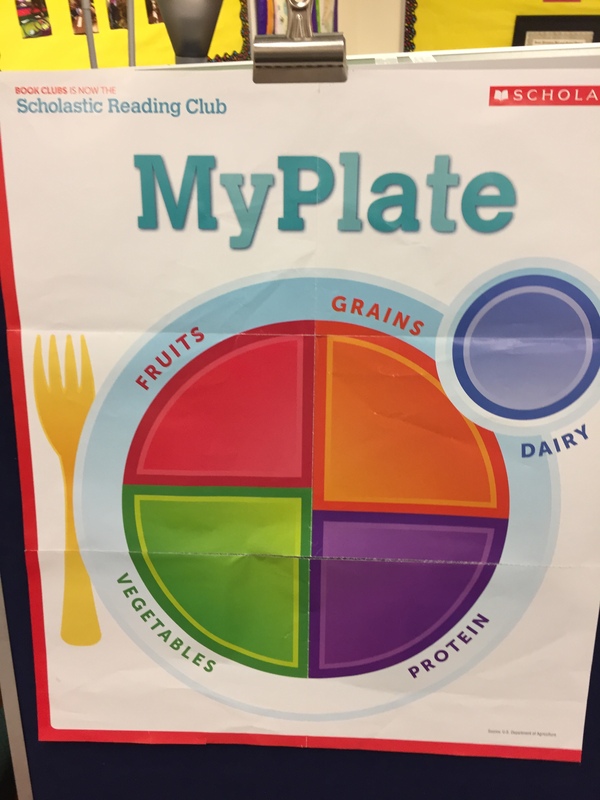 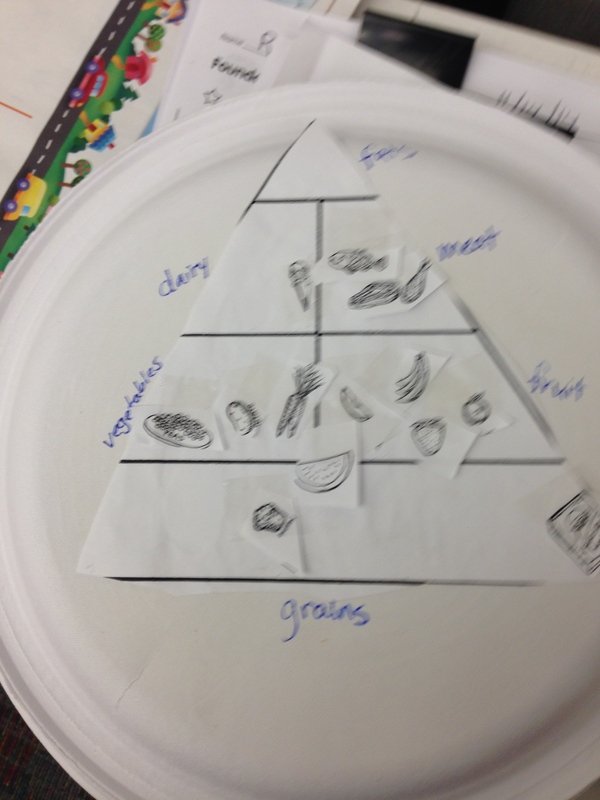 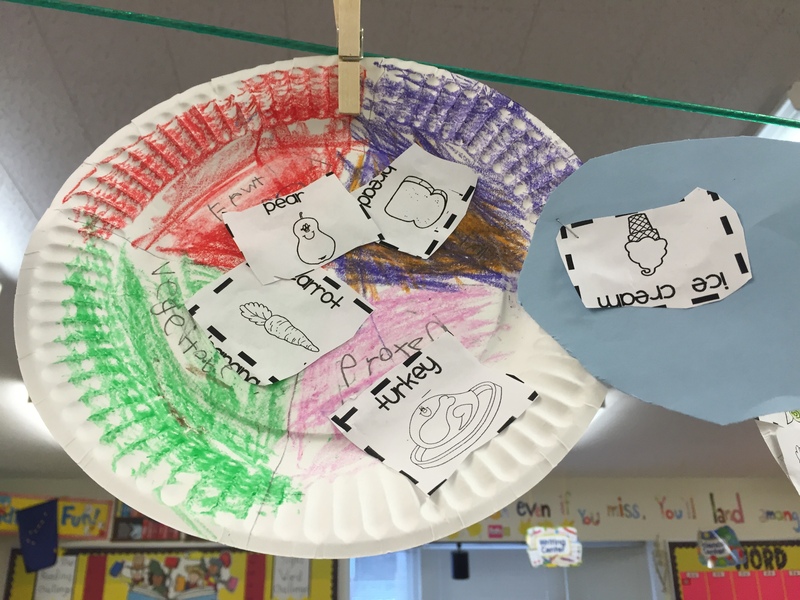 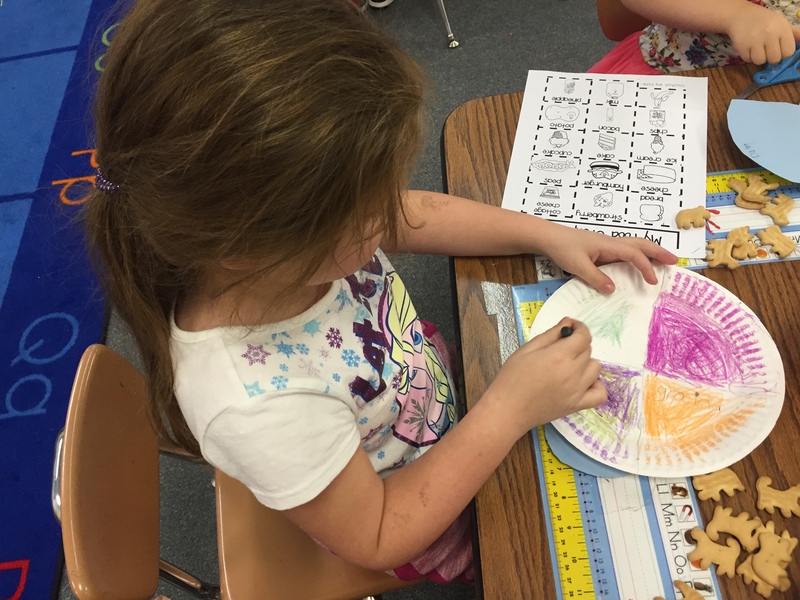 Then as a class at the end of the week we’ve been working on food pyramid plates. 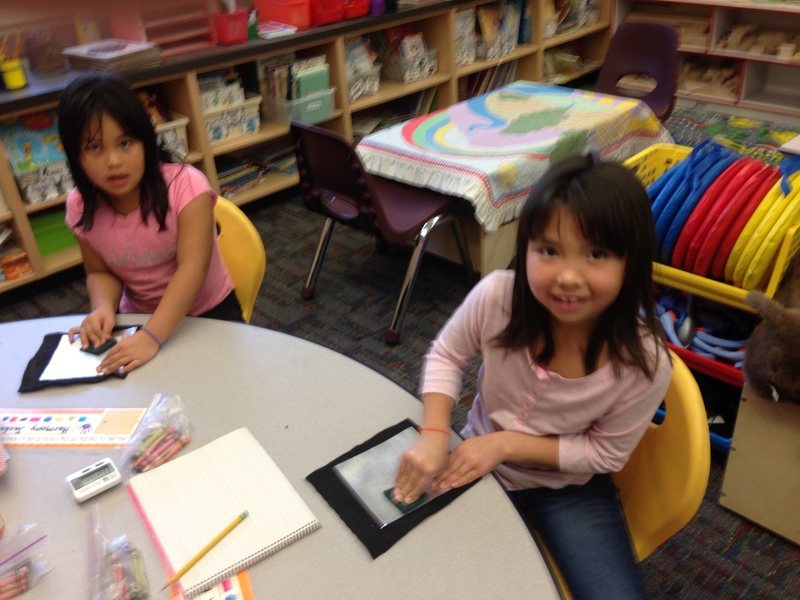 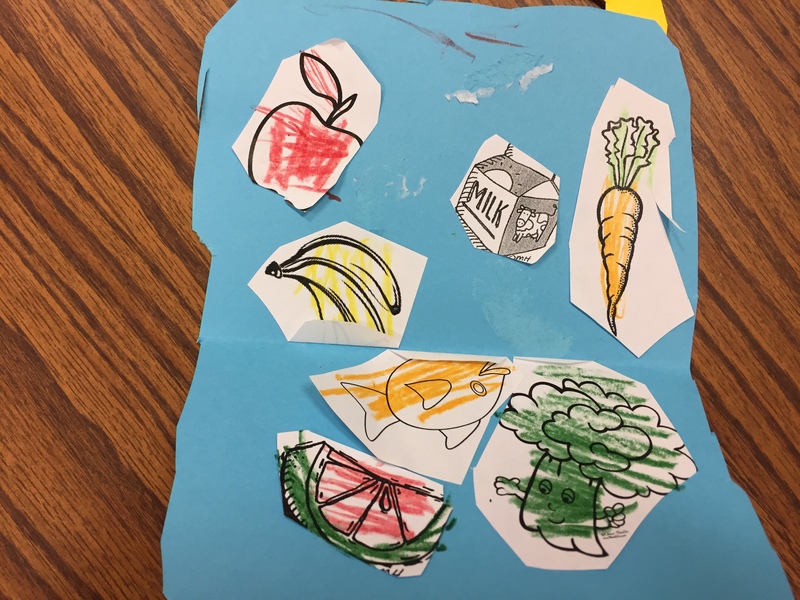 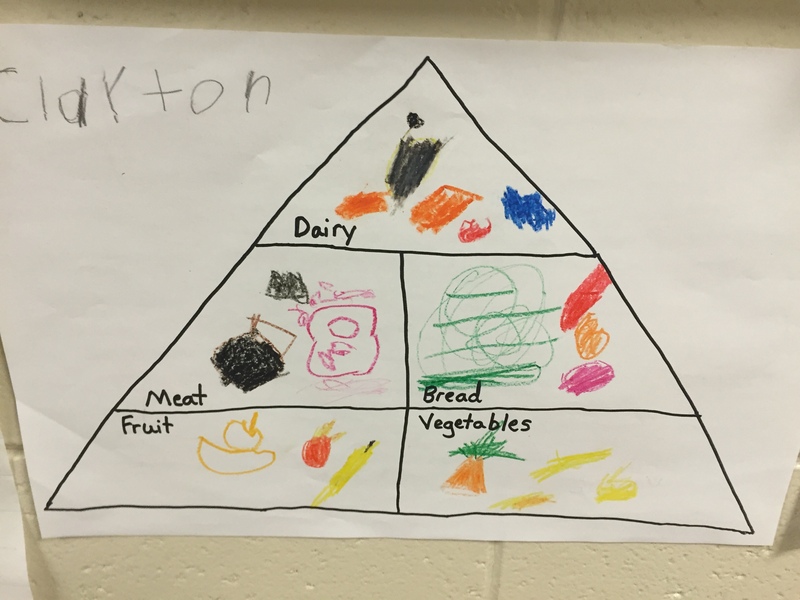 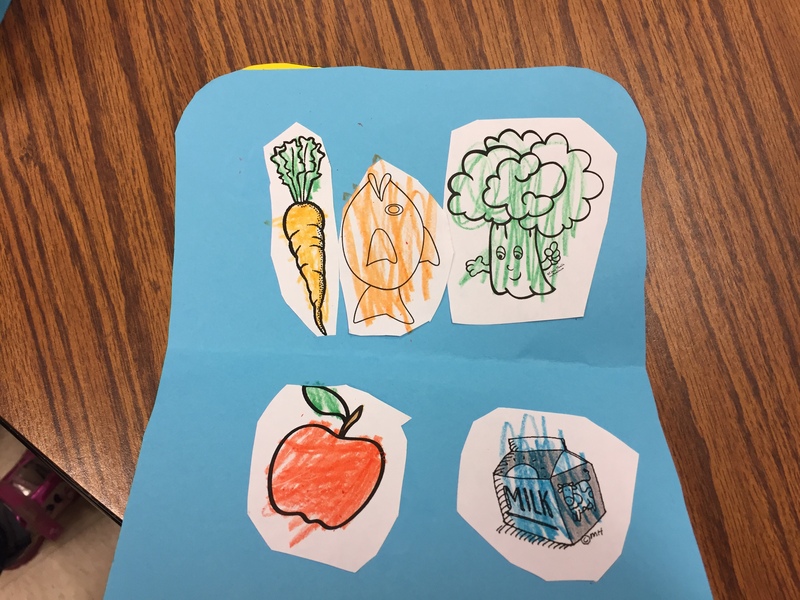 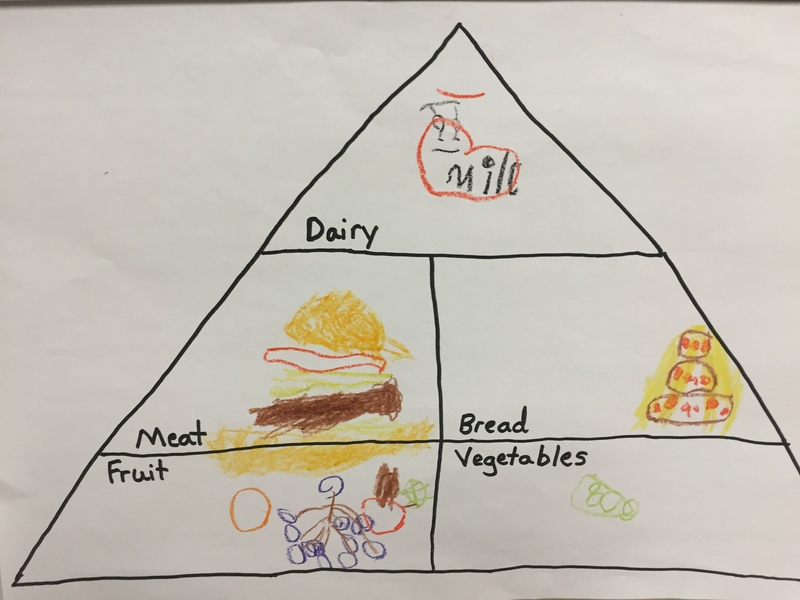 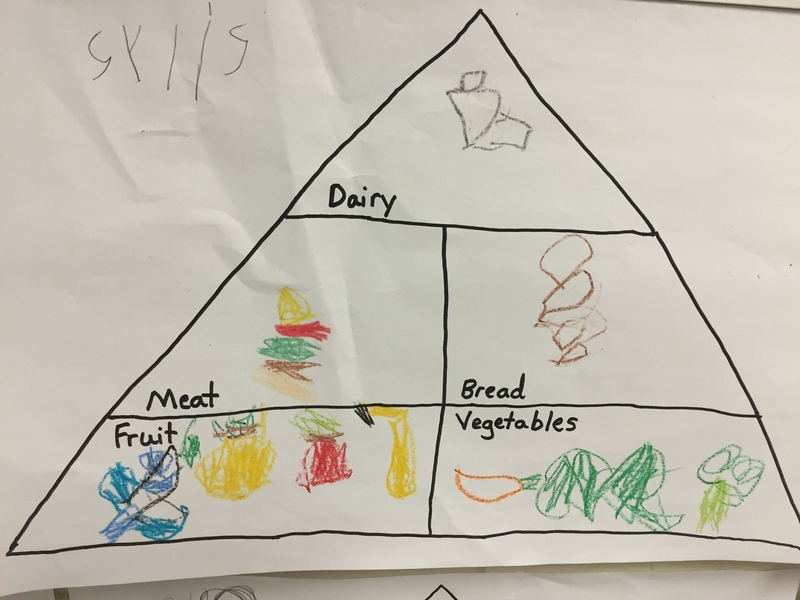 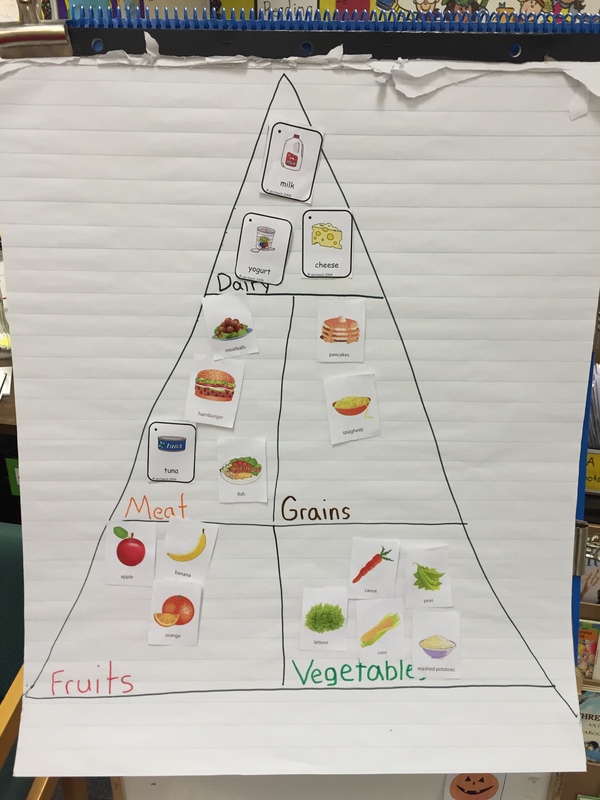 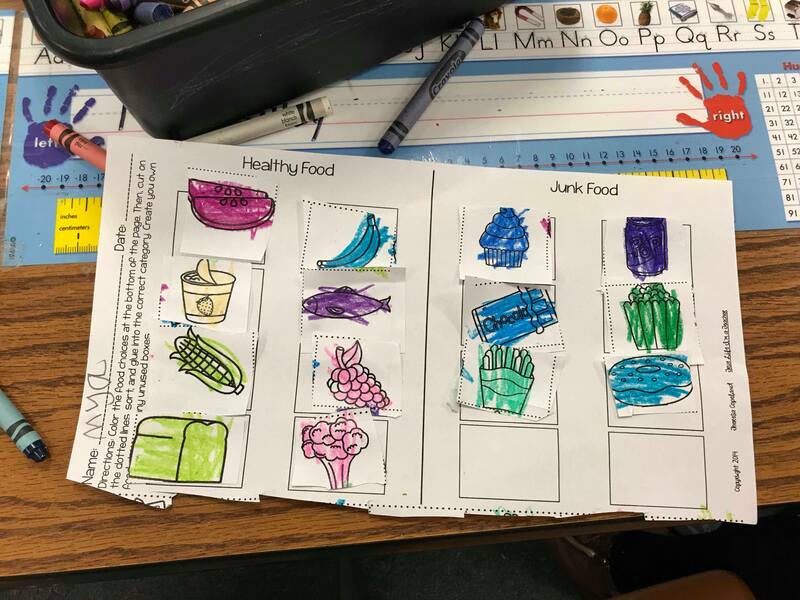 Students have been finding pictures of food and adding them to the correct spots on the food pyramid.